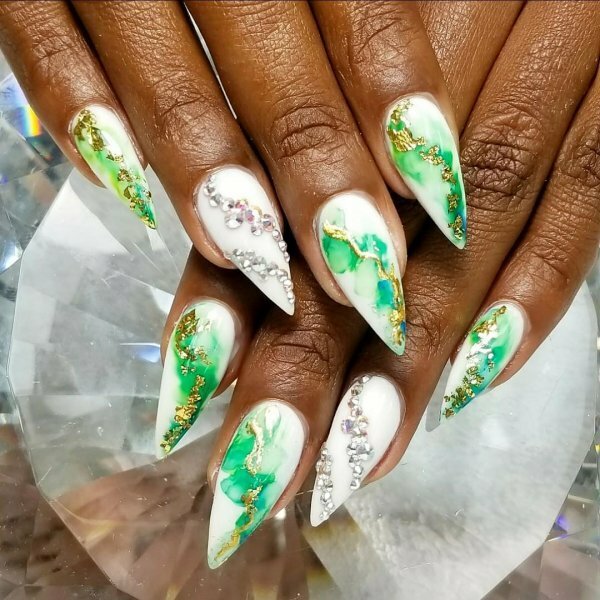 33 Stiletto Nail Art Ideas For Ultimate Fashion Trend Nail art is the part of fashion and popular in women of all ages. 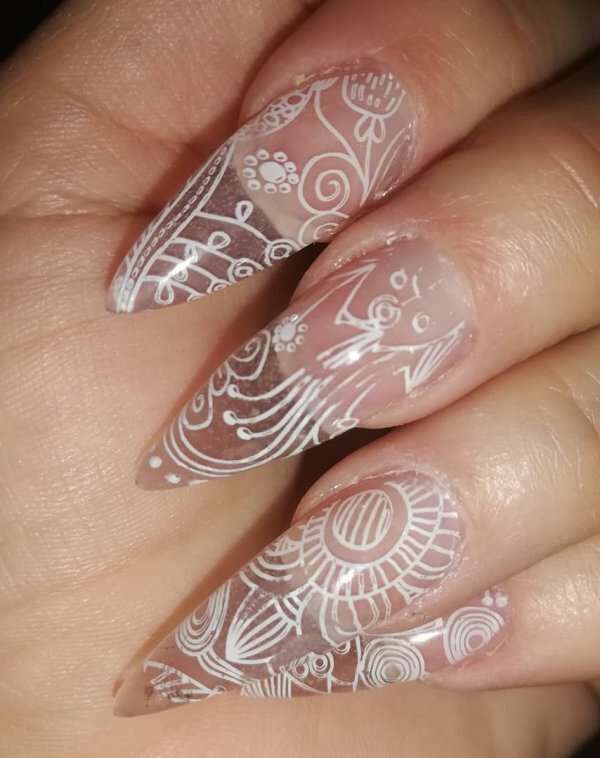 It is a fun way to play with different designs and colors. 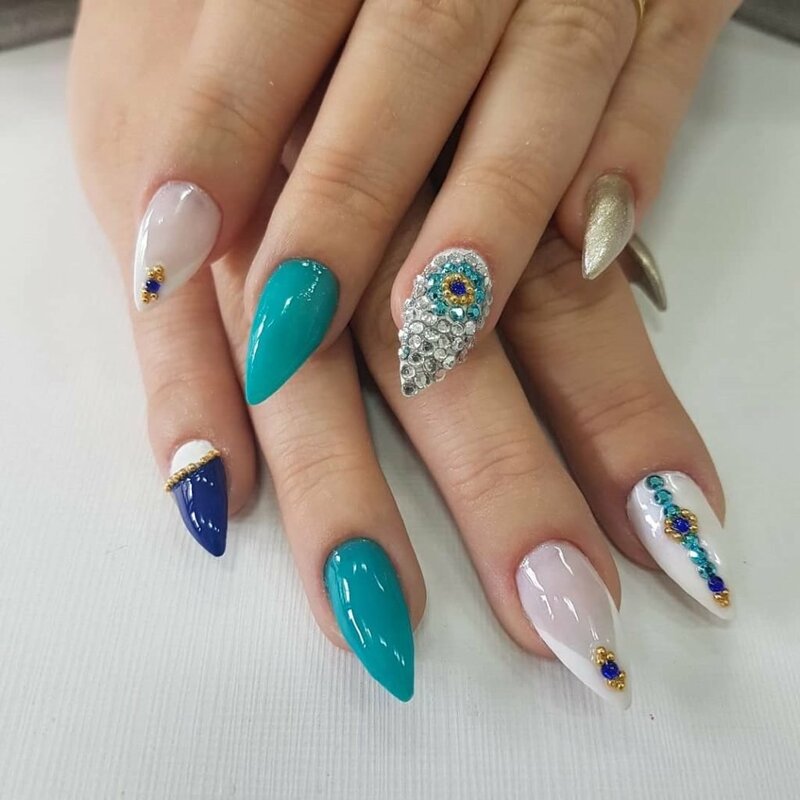 Many types of nail arts are popular now days. 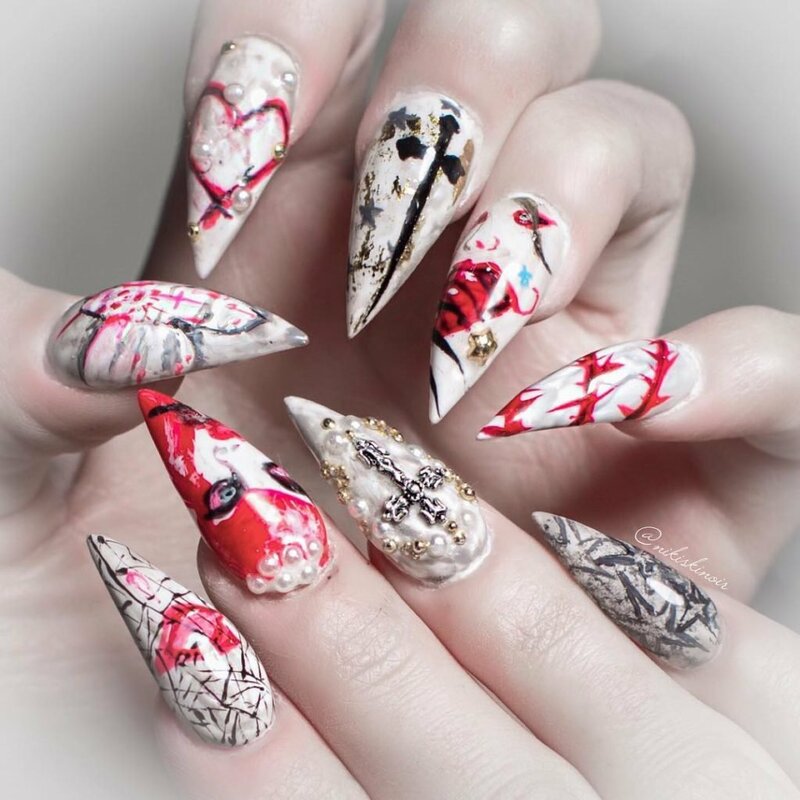 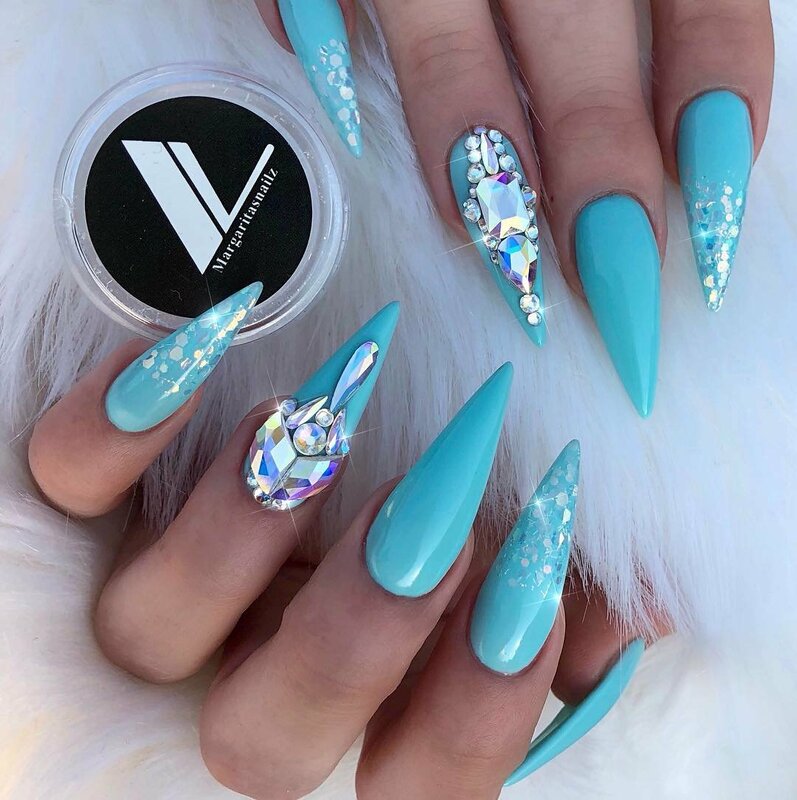 But stiletto nail art is in trend. 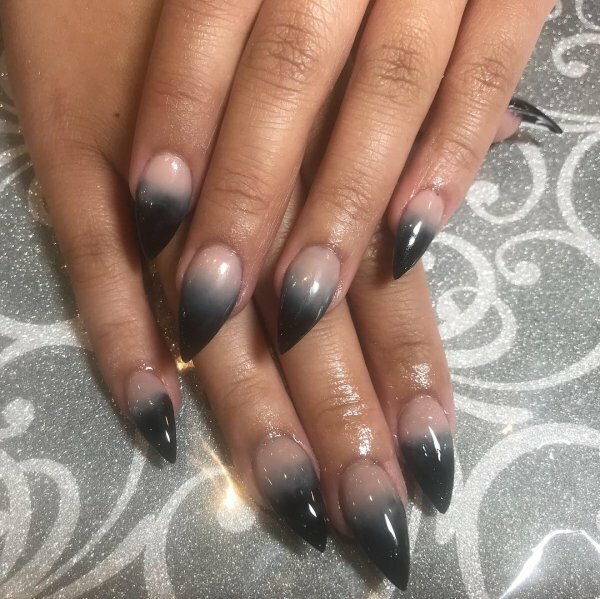 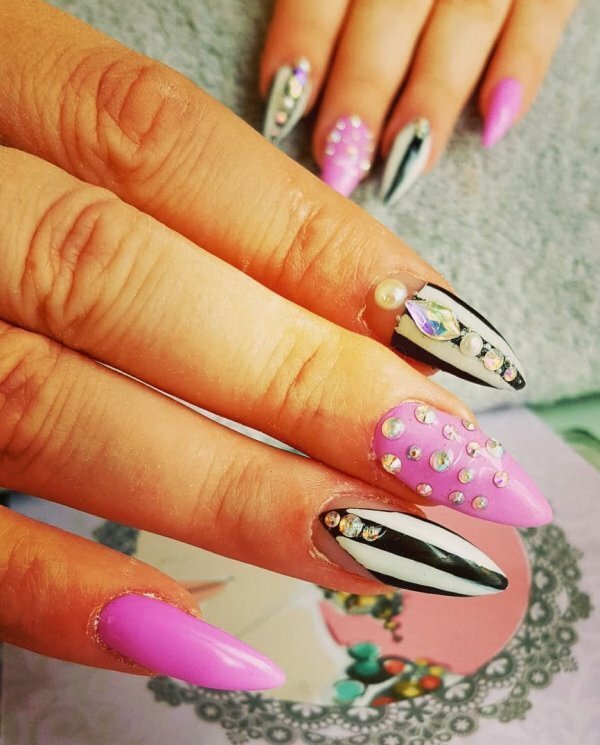 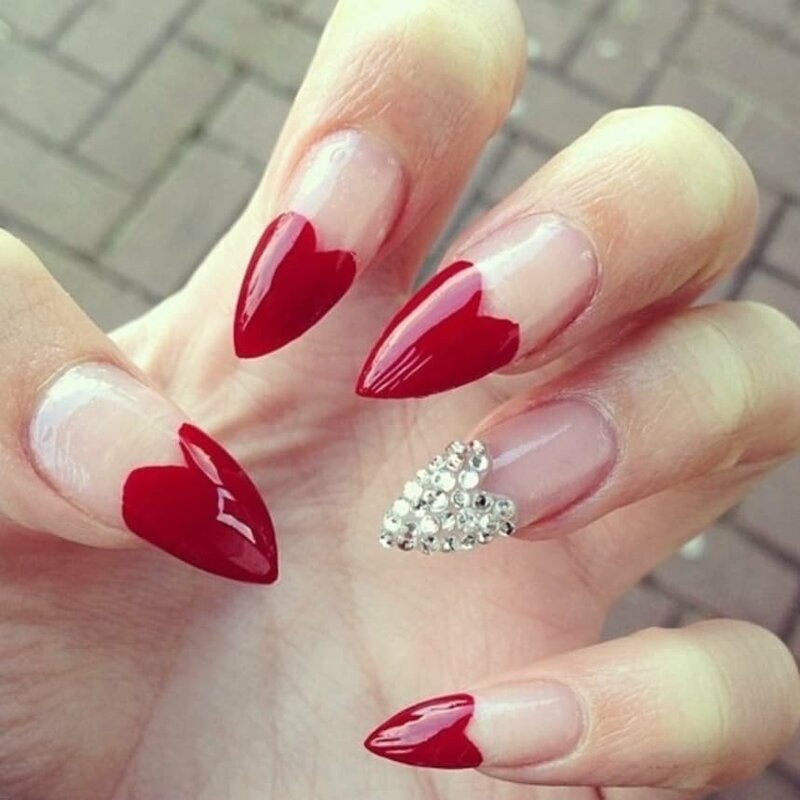 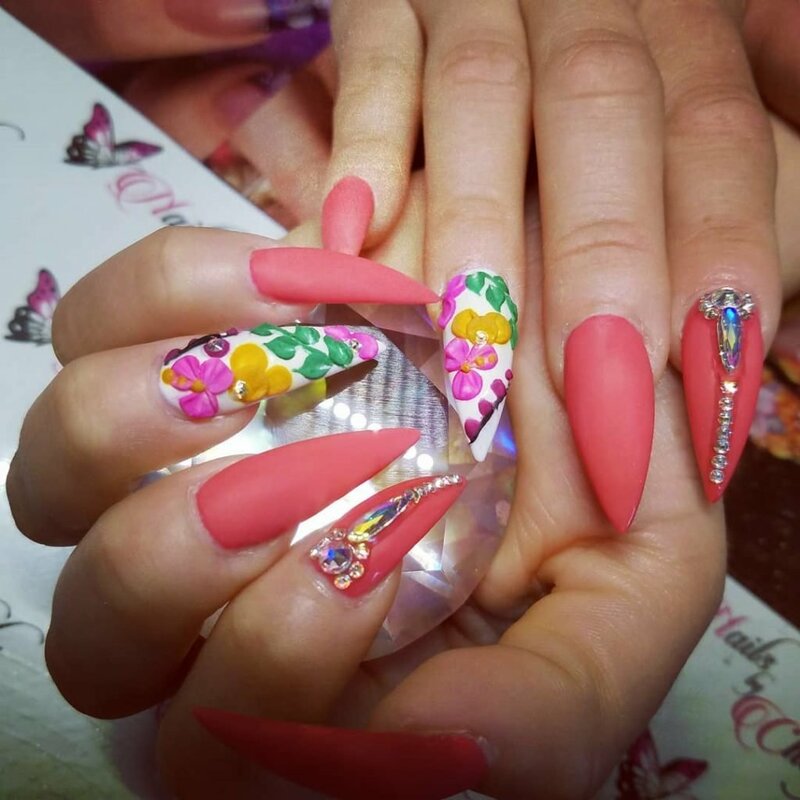 Stiletto nails are oval shaped nails that are more pointed than rounded at the tips. 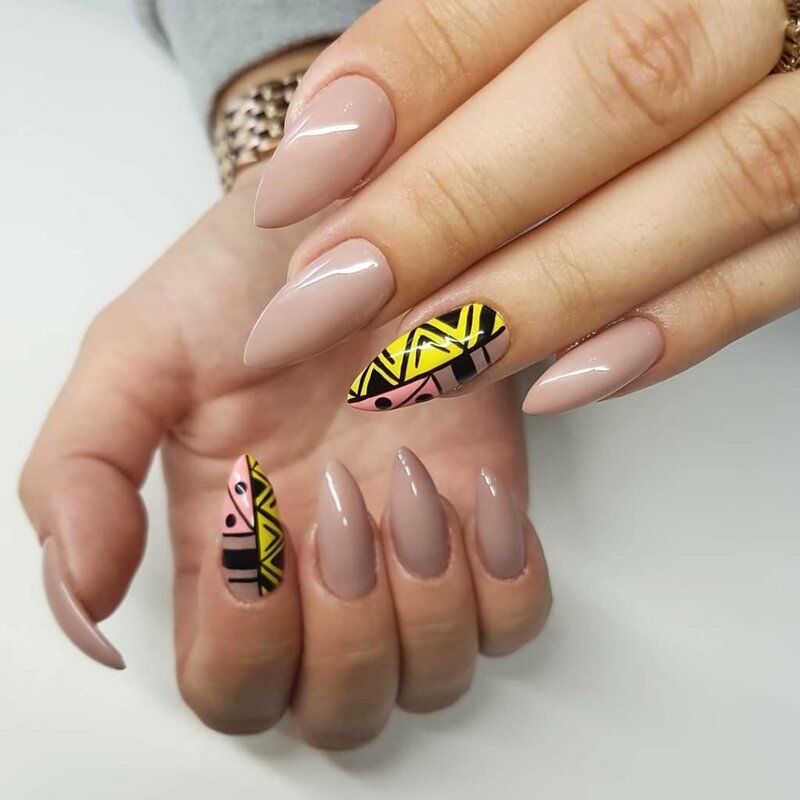 The ultra edgy pointed nails give you a swanky look.